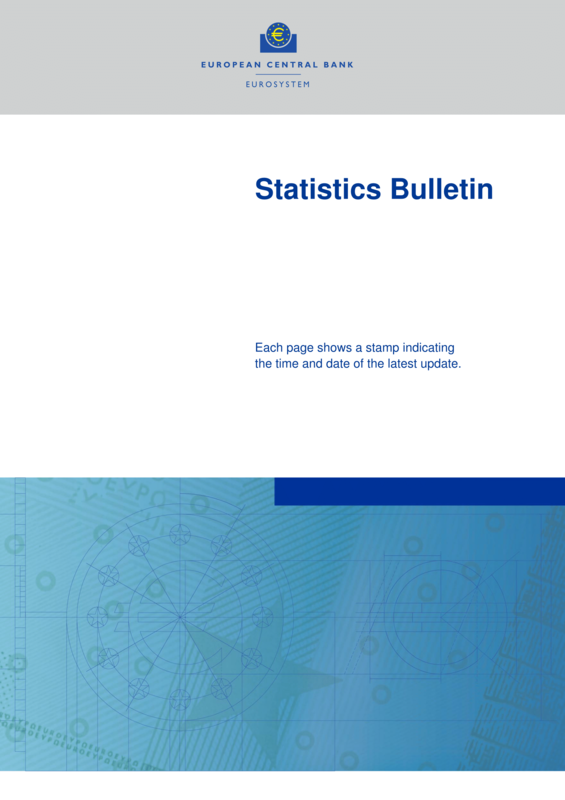 These statistics represent the main measures of economic activity. They include statistics from the national accounts (main aggregates and selected detailed breakdowns) describing the output and demand side of the economy, as well as the GDP that measures the total economic activity taking place on an economic territory. 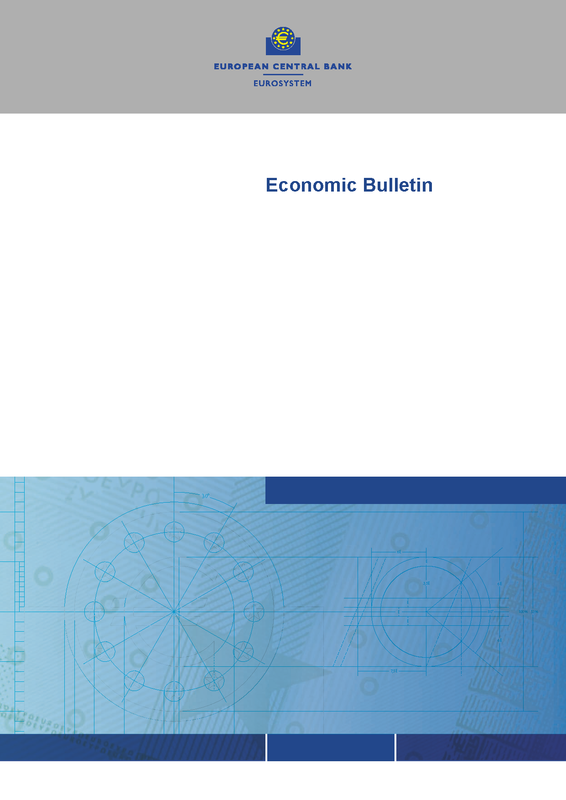 In addition, short-term and structural aspects of the economy are also monitored with conjunctural and structural statistics – which can also be found here.